One of my favorite things about teaching was the excitement and anticipation that came with every holiday. Every holiday there was always something new and exciting to be done and the kids loved every moment of it. At our school the teachers would BOO other classrooms. 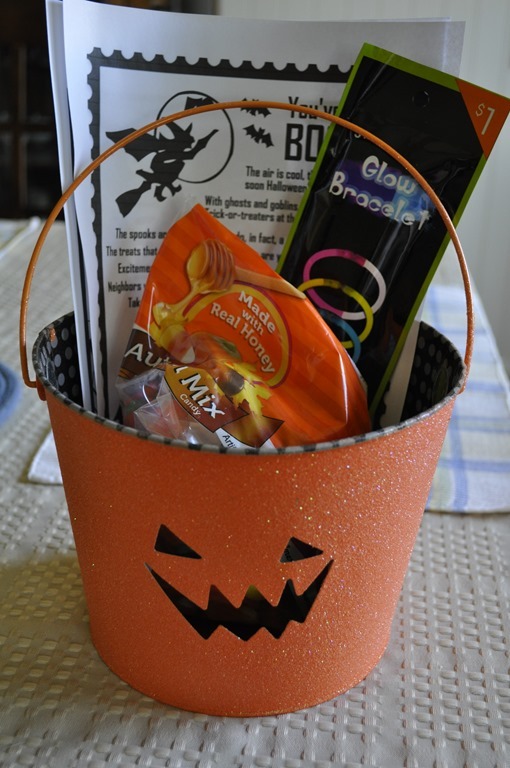 They would leave a decorated basket with enough treats for the entire class by your classroom door. The class would find it and enjoy the treats then you would go BOO another class. So that everyone got BOOed you would hang a sign out side of your class saying that You’ve Been BOOed. It was all done in secret and was such a fun way to start getting ready for Halloween. One year out neighbors even started this and I remember the kids from down the street rang our door bell and left us some homemade cookies for us to enjoy. We only had a baby at the time but we had so much fun finding another house to go BOO. This year I began the BOOing in our neighborhood. 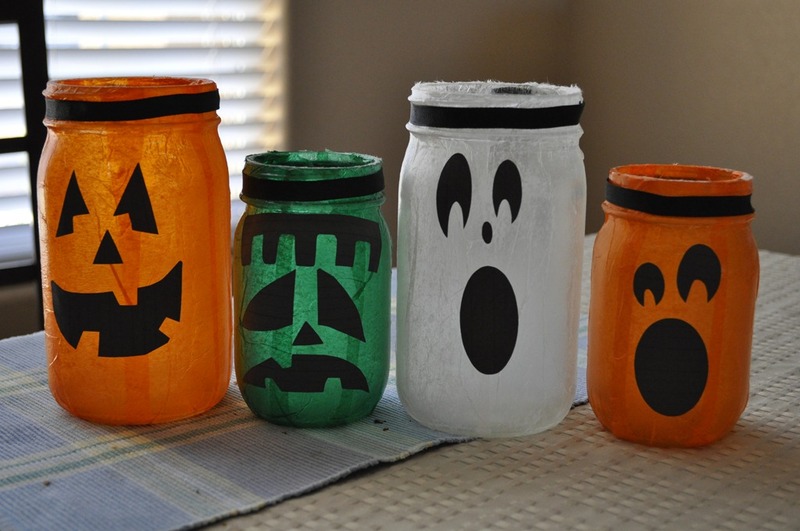 I found some cute Halloween buckets at Target and stuffed them with glow sticks and a candy corn/pumpkin candy mix. I also included a copy of a cute little poem that tells you how to play that I found over at Centsational Girl. 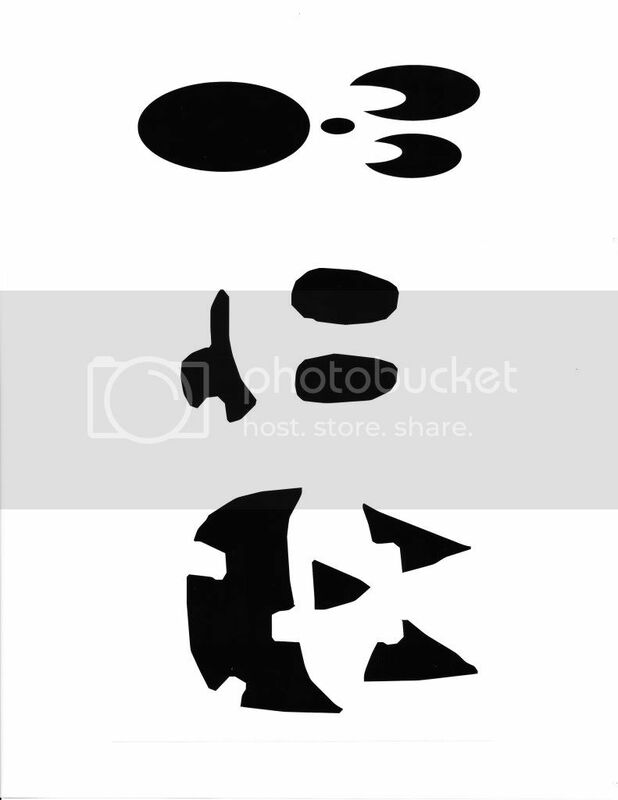 You also have to include a copy of the We’ve been BOO’ed sign that they are to hang in their window or on their front door so that others know that they have been BOO’ed. 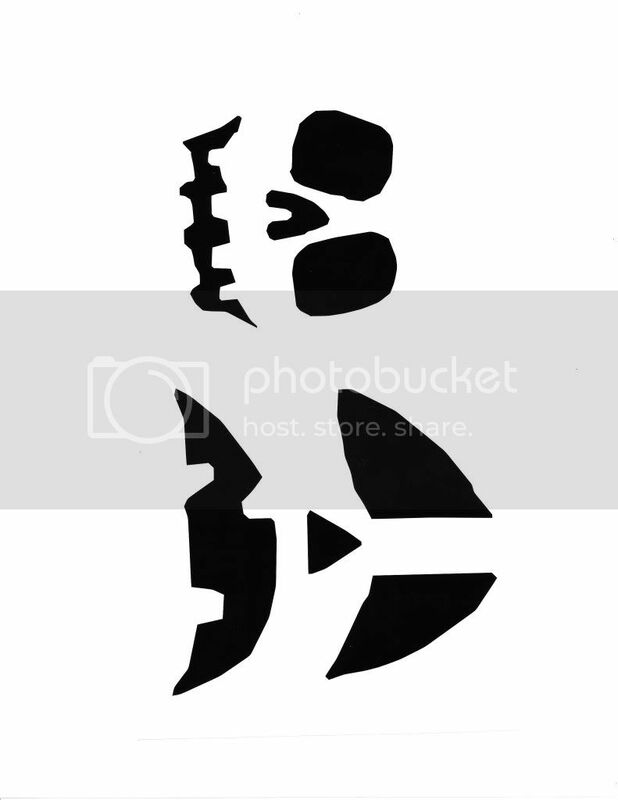 I found this one over at Printables by Colette. Once you have it all ready to go the fun begins. You take the kids out and you leave it on the doorstep, ring the bell, and then get away before they open the door. BOOing someone else is always kept a secret! My kids had so much fun delivering these and now they are anxiously awaiting their chance to get BOOed. If these weren’t cute enough head on over to It’s Written on the Wall and check out 16 versions of You’ve Been BOOed! Hope everyone has great fun being BOOed and BOOing others! Happy Halloween! I don’t know what has gotten into me lately but I have been feeling a bit crafty. I saw the cutest Mason Jar Lanterns over at Our Best Bites and immediately wanted to give them a try. So one afternoon while the kids were down for their naps I started working on them. I had never used Mod Podge before but it was super simple to use and and had a lot of fun! 1. Cut your tissue paper into strips about 1 to 2 inches thick and long enough to cover the side of the mason jar. Brush a thin layer of mod podge onto the glass jar and stick a strip of tissue to it. Then brush with more mod podge sealing it onto the jar. Work one strip at a time until the whole jar is covered. Place your jars upside down to dry. 2. While your jars are drying cut out faces from black paper and once the jars are dry glue onto the jar with a glue stick. 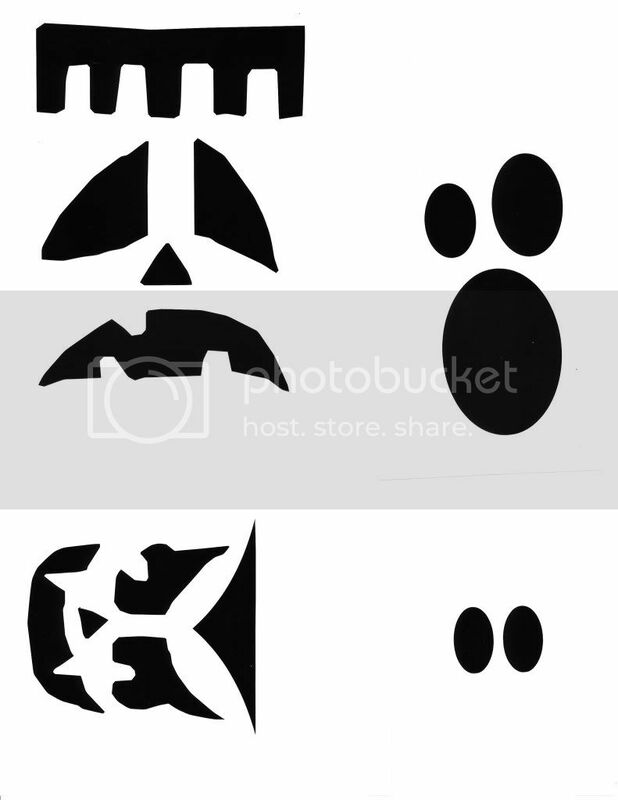 Here are some templates for the faces. Faces 1, Faces 2, Faces 3 Be creative! 3. Once your faces are on you can either paint the rims green or black or you can glue ribbon around the rim. Once they are done you can use lights or candles inside them to illuminate. Caution, if you use candles the jars will get very hot. Since I left my job as a teacher to stay at home with my two small children I have missed some of the fun holiday things that happened around school. For each holiday or month I would decorate my room for the occasion. Sometimes it would be just a few things and depending on the holiday it would be a bit more. I also miss the fun activities and crafts that went along with it. Once I saw this lovely tutorial on how to make a Tulle Wreath over at Our Best Bites I just knew I would give it a try. Since I don’t have a lot of time with swim season going on it looked simple enough to pull together. 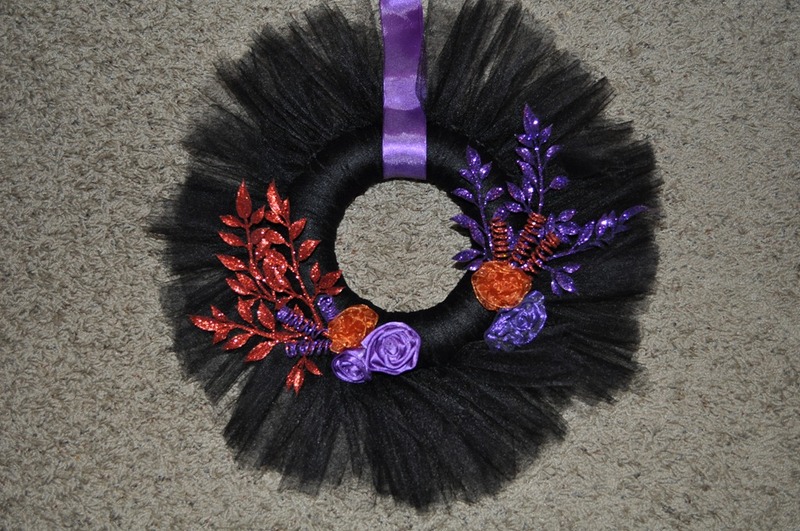 I cut the tulle and tied it around a 8 inch foam wreath while watching TV one night. Today while catching up on some DVR during nap time I decorated the rest of the wreath. I think it turned out super cute and very festive for the upcoming Halloween Holiday! The other fun thing about this is you can make a wreath for any season, holiday, or occasion by switching up your color scheme. The possibilities are endless. Have fun crafting! 1. Figure out how long you want your strips of tulle to be and then cut multiple strips at that length. 2. 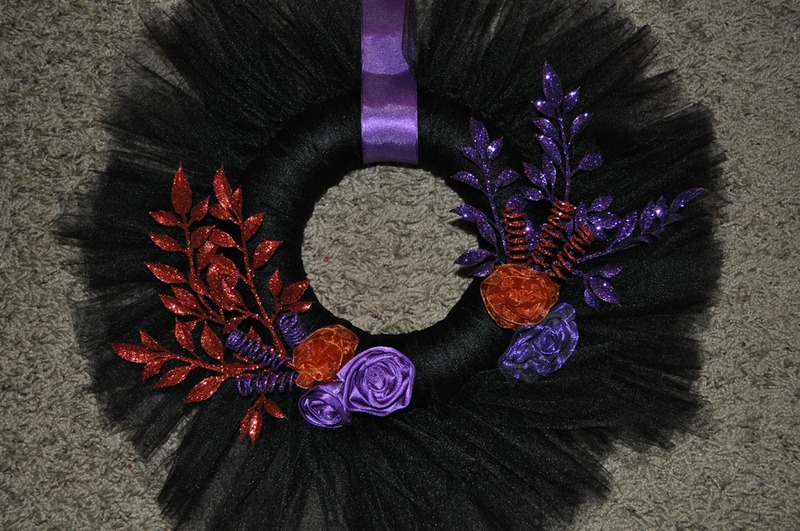 Tie the pieces of tulle around your wreath using whatever knot you wish. As you finish the knots push them together to the desired coverage. 3. Decorate your wreath with bows, flowers, ribbon, etc.